We might partition a hard disk (either internal or external) to one partition at the beginning of time, and then need to create extra partitions to save other types of data. At this time, to split a large partition to 2 smaller partitions is undoubtedly a wise choice. Here, we introduce 2 ways to do this. 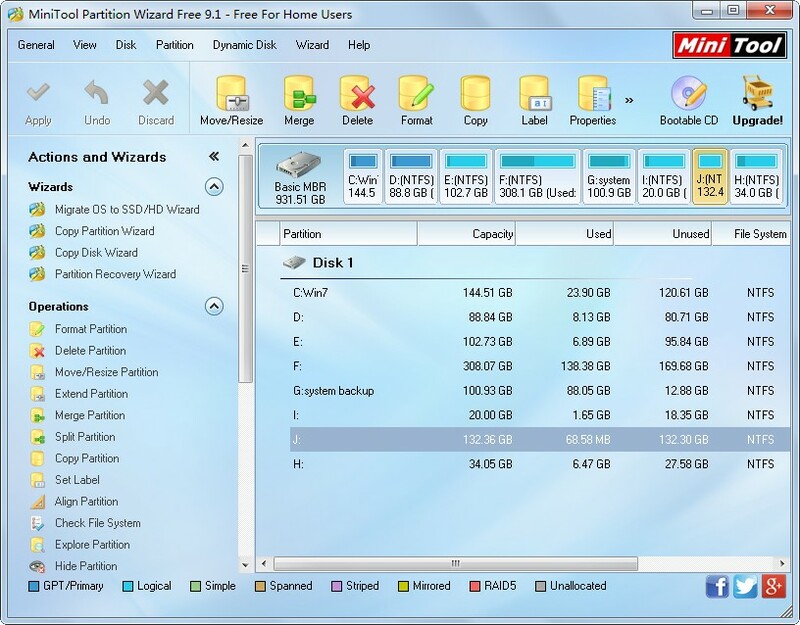 Right click the large partition, choose “Shrink Volume” feature from the short-cut menu, and then shrink free space from the selected partition by following instructions, and the released space will be unallocated. After getting an unallocated space, we can create partitions in accordance with our actual demands. And once the new partition is created, to split a large partition to 2 small ones is completed. Then, let’s see the second way. To split a partition, please select the partition and choose “Split Partition” function from the left side. Then, drag the sliding button to specify the size and location for new partition, and next click “OK” to go back to the main interface. Now we can see the new partition, so finally we need to click “Apply” button which is located on the top left corner to apply the change to computer. Now users would know how to split a large drive to 2 partitions. 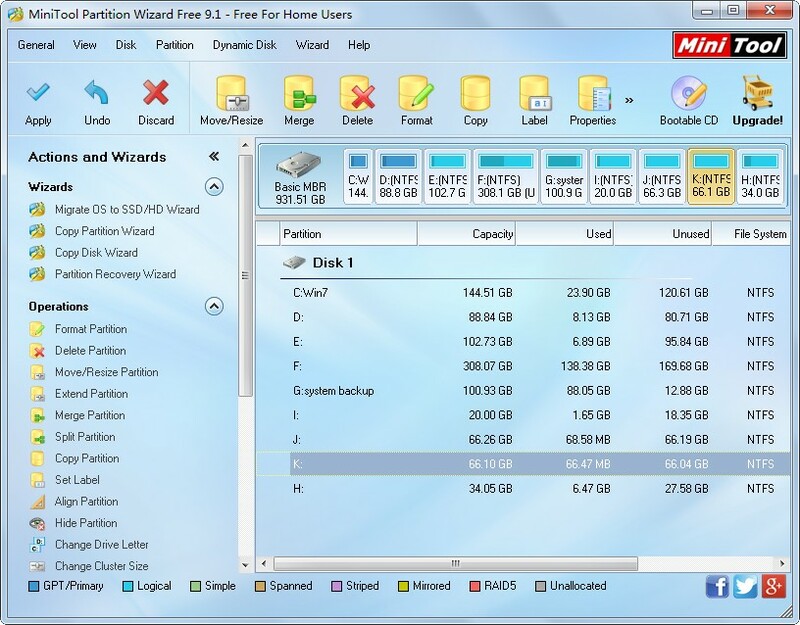 Actually, this partitioning software can help merge 2 small partitions to a larger one. For more details, please see Merge Partition.